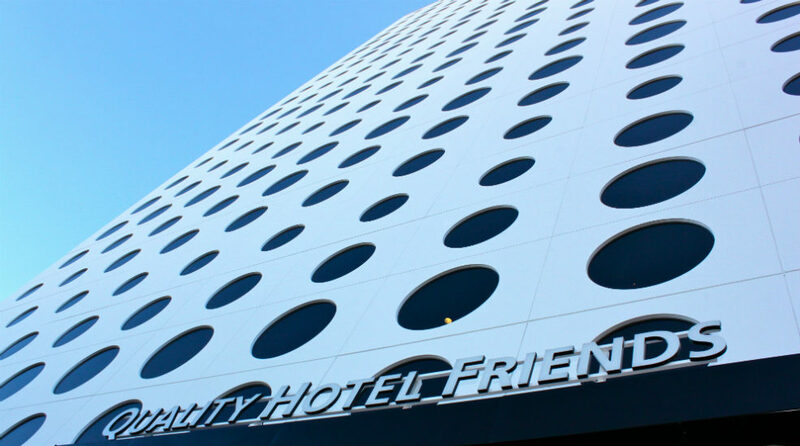 The Quality Hotel Friends is the ultimate hotel for big events! We organise all sorts of conferences and events for various occasions. Enjoy the fantastic location right next to the Friends Arena and the Mall of Scandinavia. This is a cash-free hotel.